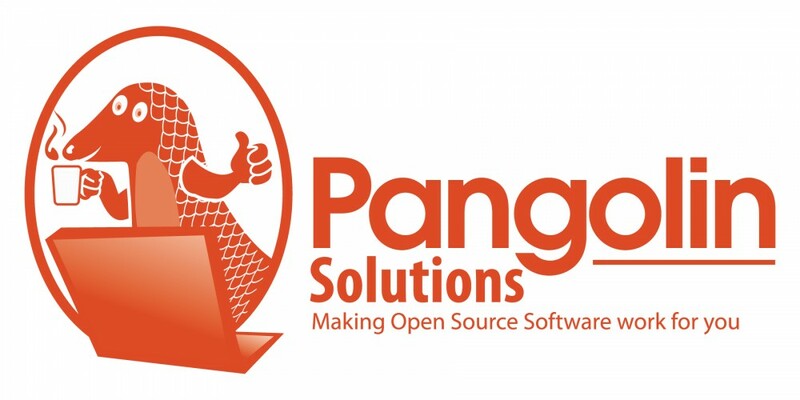 Pangolin Solutions is a UK IT company based in Kent, who has developed a package of free and open source software, including an operating system, aimed at meeting the needs of schools and small businesses. We are particularly looking to work with new start-up companies interested in reducing their costs in IT.We only recommend software we use, and since we started trading we have found an Open Source solution to all our business needs. We post blogs every Thursday.